Porcelain veneers and fingernail-thin shells that are adhered to the front of the tooth. Porcelain veneers also offer superior benefits over other cosmetic dentistry procedures, such as crowns, implants and colored fillings. Natural looking. Porcelain is a luminous material that mimics the appearance, shine and texture of enamel. White. When adhered to your teeth, veneers instantly whiten your teeth. Straightening. 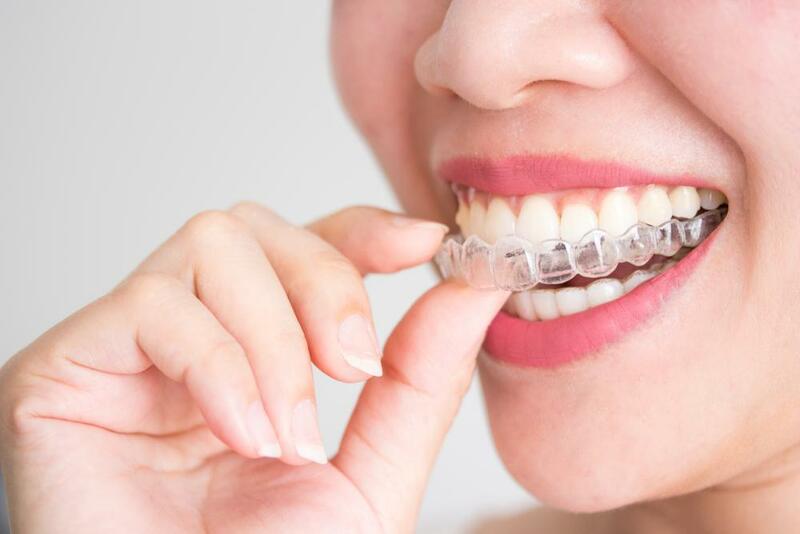 Veneers are a great substitute to having your teeth straightened with braces. Fix. Porcelain veneers can fill in and improve the look of teeth that are broken or broken. Gaps. Veneers can fill in gaps and customize your smile. Look Younger. Whiter, brighter teeth can make your smile glow and make your facial appearance more youthful. Protection. Once applied, veneers act as a protective shield for your teeth. Gum Friendly. Porcelain does not irritate gum tissue or cause no pain. Conservative. 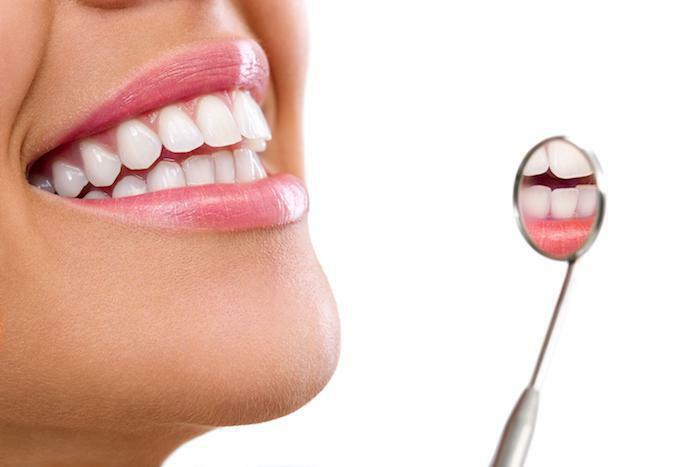 Veneers can be applied with little alteration to healthy teeth. Stain Resistant. Porcelain is naturally stain resistant, which means your smile will be bright and whiter longer. Don’t miss out on your chance to have a brighter smile, choose porcelain veneers today. Are you thinking about improving your smile, don’t delay any longer, call today to schedule your Porcelain Veneers Courtesy Consultation with Dr. Rebecca Castaneda. 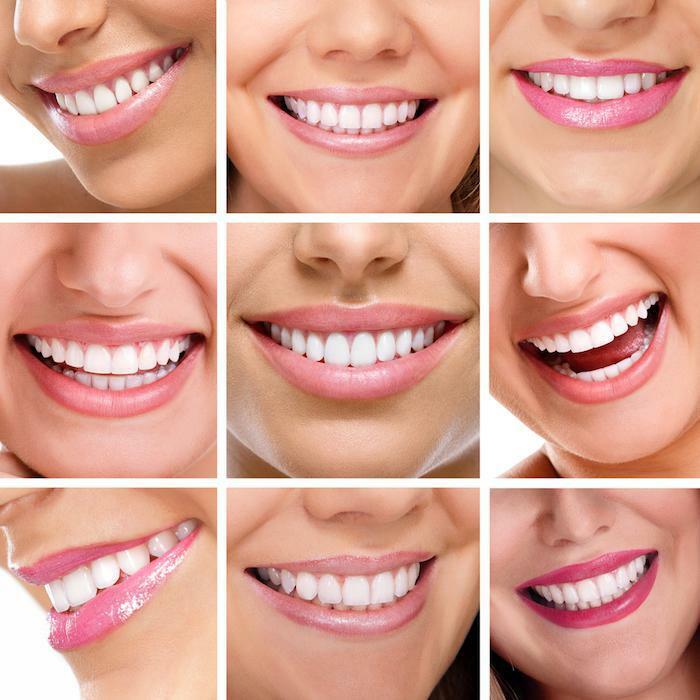 At Aesthetika, we have been creating beautiful smiles for 25 years!